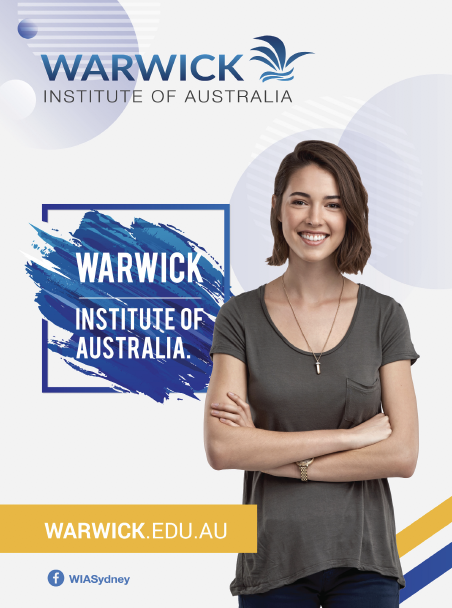 At Warwick Institute of Australia (WIA) the emphasis is always on preparing students for personal development and successful employment in Australia and around the world. Our aim is to fulfil student needs for quality Australian education, to enable them to have a satisfying educational experience and to develop lifelong friendships. We pride ourselves on constantly seeking student feedback, and looking for areas of improvement. By encouraging an interactive and participative environment, we enable our students to play an active role in the process of achieving their goals.